October is breast cancer awareness month where thousands of people come together to enhance awareness about this deadly disease and to fight against it. Marketers who wish to get involved in this social cause can drive home the message loud and clear with custom breast cancer awareness products and hosting fund raising events or health marathons among others. Promotional gifts are one of the most powerful ways to get the awareness message out and to highlight your social commitment. On a budget? 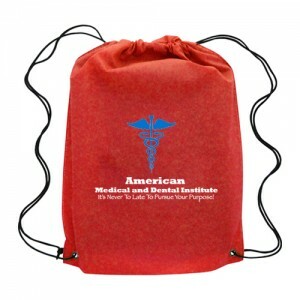 Look no further than these custom drawstring bags to make your brand associated with this social cause. 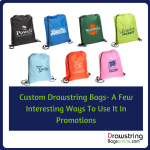 Bags are one of the top five promotional items in the country. They make most impressions in their life time and will make ample word of mouth publicity for your cause or message. So, if you thought an effective promotional gift could be costly you are in for a surprise for sure. These logo items are available in all possible price rates and we even have a few models that will cost you just under$ 1. Not sure how to go about it? We have listed out a few pink colored custom drawstring bags that will never fail to impress your audience and will make your message well heard! 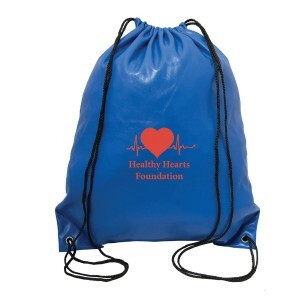 Oriole Polyester Drawstring Cinch Backpacks: Light weight and functional, these cinch backpacks will make a perfect choice for breast cancer awareness events and promotions. Offered in a range of colors including pink, these logo bags will take your message far and wide and will increase the awareness about breast cancer. These can be used as employee gifts, fund raising items or store promotional gifts. Robin Polyester Drawstring Backpacks: These drawstring bags not just have unusually beautiful name but an equally fashionable profile. 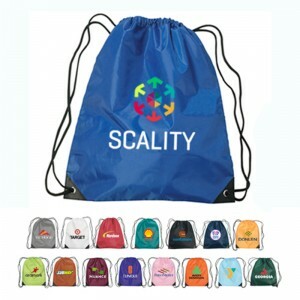 Your recipients will simply love these bags that have an enormous storage area for the daily supplies and an impressive imprint area for your brand. Make your message special to your recipients just like the sweet song of the singing bird of Robin by including these logo items in your pink promotions. 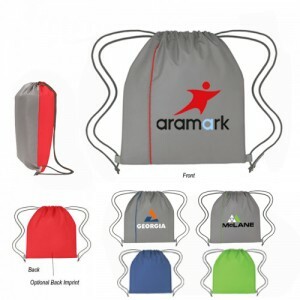 Sports Pack Front Zipper Polyester Drawstring Bags: These drawstring bags will make a great promotional item that will infuse a breath of freshness to your campaigns. 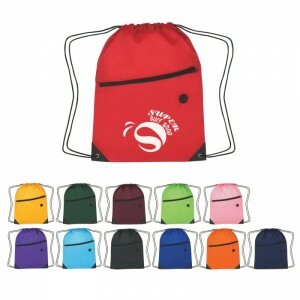 Great for people who follow an active life, these bags can be used to promote sports clubs, schools, adventure activities and more. Personalize these with your brand and message and see how these logo items will drum up support for the social cause that you are supporting. Place orders right away! 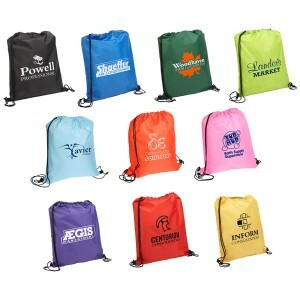 Quick Sling Budget Polyester: Easy on your wallet and highly popular, these logo items will offer an ensured ROI. 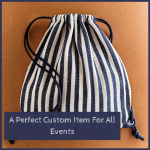 Choose from a bevy of vibrant colors including pink for breast cancer awareness event and see how fast your audience will take note of your message. It makes a great fund raising item for non profits and cancer care clinics. 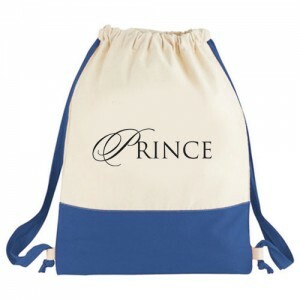 Need more tips and ideas on custom drawstring bags? Please feel free to call us and we shall be happy to put on the creative hats for you!